You can lose that laptop case, this computer can slip in your pocket. 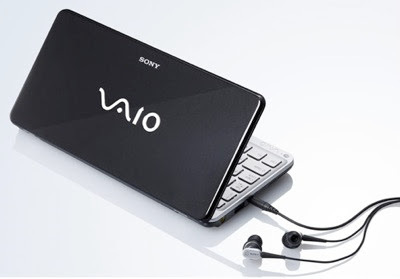 The 8-inch screen, Sony Vaio P is not a notebook, but a "Lifestyle PC." The Vaio P runs Windows Vista, operates a standard 60GB hard drive and has an integrated 3G boradband. 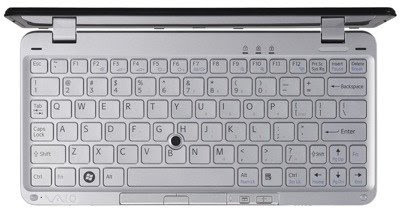 There is also a full 82 key QWERTY keyboard, and a webcam. Even though its much smaller, the Vaio P will not be any cheaper than a larger traditional notebook, pricing in the $900 range. To read more about the Sony Vaio P click here.